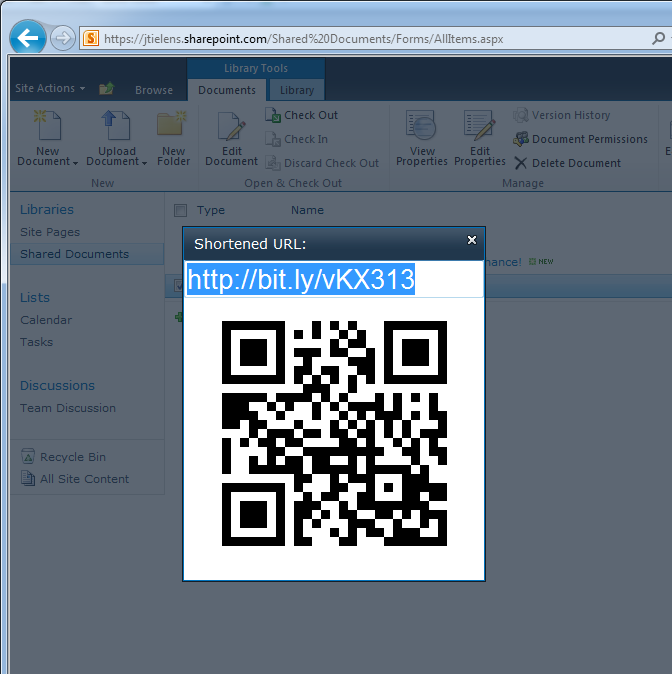 I think for many of us in the office who have a SharePoint installation and need to share a document with a colleague, we’re used to right clicking on the document link, selecting “Copy shortcut” in the menu, and then pasting it into an e-mail to a fellow colleague. 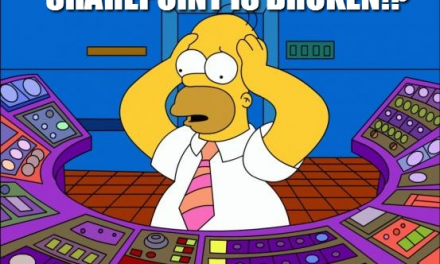 If we’re lucky it doesn’t word wrap 3 lines down. 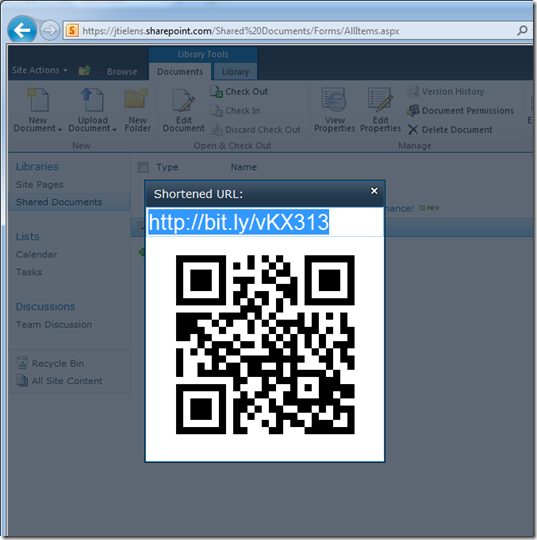 A SharePoint 2010 Sandboxed Solution that enables URL shortening, for easier sharing of documents stored in a document library. 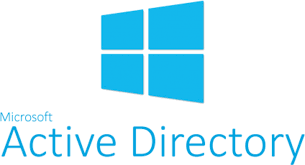 Works both for SharePoint in Office 365 and on premises.